The work of famous American documentary photographer Berenice Abbott, including her early celebrity portraits, is set to go on show in London in what is billed as the first major UK retrospective. Beetles+Huxley, which will host the show at its gallery near Regent Street, hails the exhibition as the ‘first career-encompassing retrospective to be mounted in the UK’. 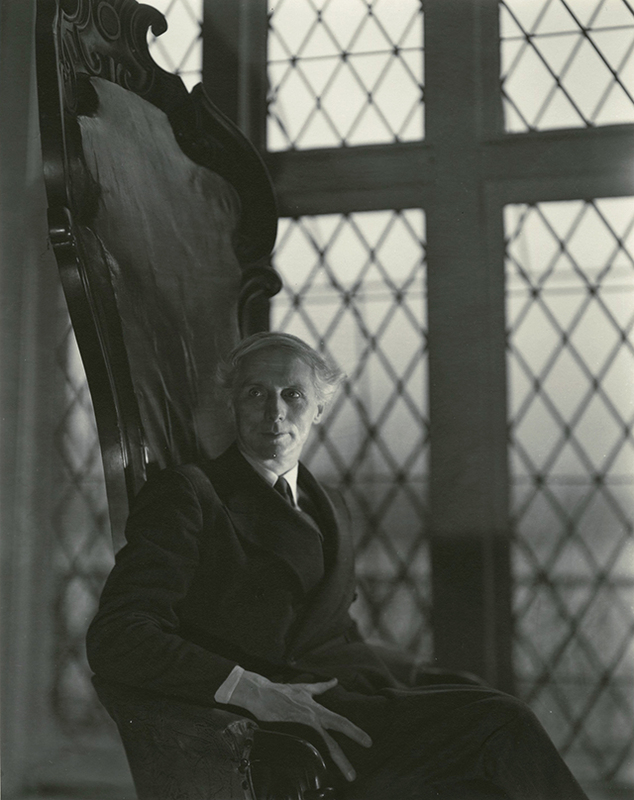 Gallery director Giles Huxley-Parlour said: ‘Berenice Abbott was a ceaseless innovator and technical master. ‘Whilst her New York photographs are justly famous, much of her work has not received the attention it deserves. Abbott’s career began in 1923 in France, when she served as a darkroom apprentice to her friend Man Ray in Paris, before opening her own studio in 1926 where she took portraits of leading artists and writers. Abbott returned to New York in 1929, where she embarked on a ten-year project which she later called ‘Changing New York’, praised by Beetles+Huxley as a ‘colossal testament to the dizzying scale and extreme contrasts of the most advanced metropolis in the world’. 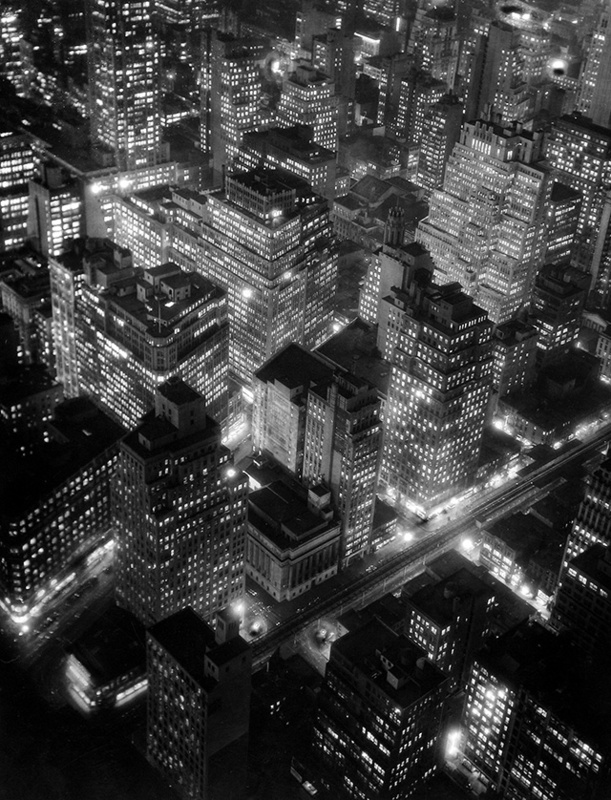 Highlights of the show are expected to include Abbott’s ‘Nightview, New York (1932)’, which features images captured from a window on one of the top floors of the Empire State Building. Commenting on this image (below), the gallery explained: ‘Abbott wanted to capture the city in darkness before the office lights were turned off. 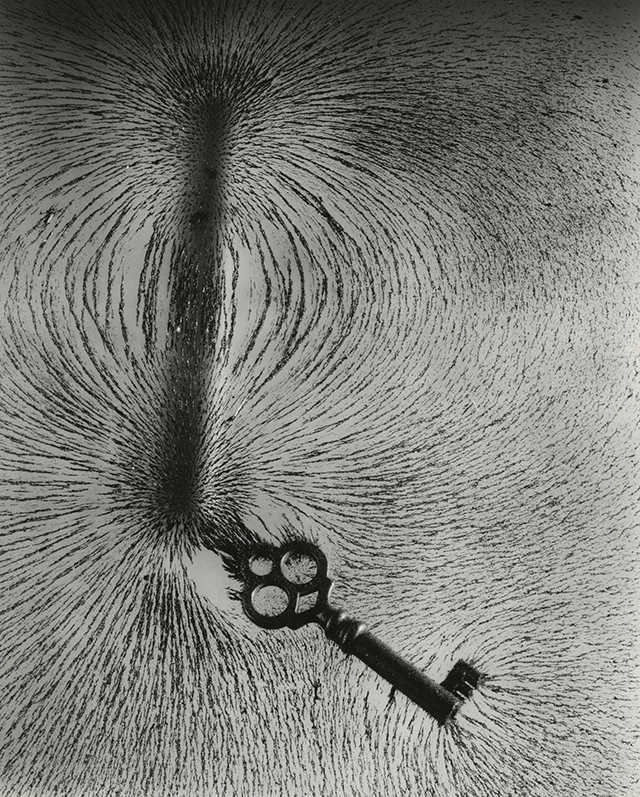 The acclaimed photographer would later document other US cities and move on to explore scientific photography. The display will include Abbott’s account of the American Scene – a series she created on a road trip from Maine to Florida. 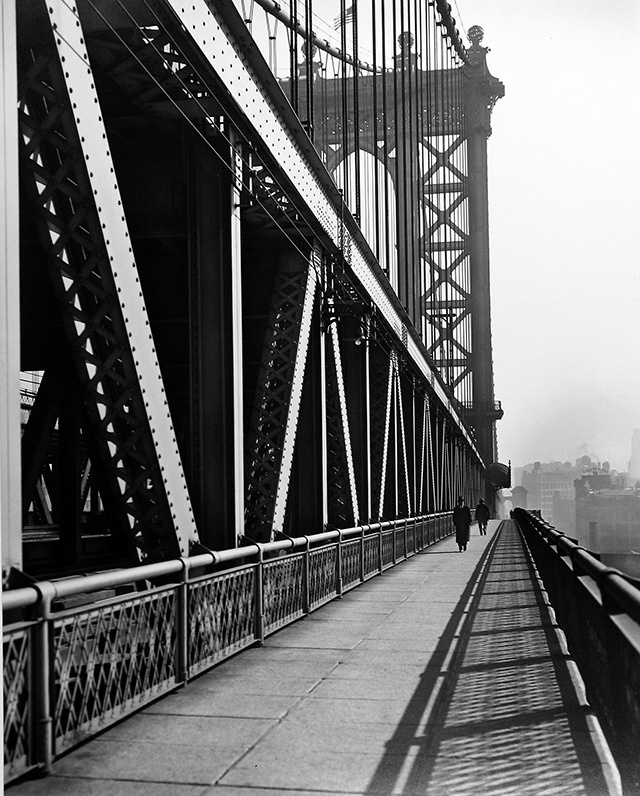 The Berenice Abbott exhibition runs from 27 October-21 November at Beetles+Huxley, 3-5 Swallow Street, London W1B 4DE.